The Baltimore Metro is the rapid transit service that serves Baltimore and surrounding areas. Most of the metro is an above ground train as opposed to an underground metro service. 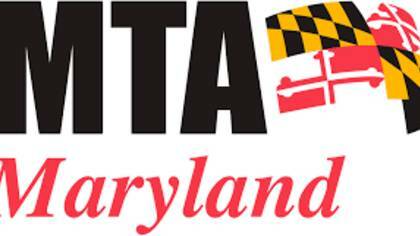 The Baltimore Metro is run by the Maryland Transit Administration. We have found the easiest way to get in touch with a Customer Service Guide agent below. How to Speak to a Live Person: Call 410-539-5000 and you will get an automated voice system. Press 0 and you will be placed on hold to speak with a Customer Service Guide agent at Baltimore Metro.